With Valentine’s Day just weeks away, romantic types will be looking for ways to show their loved one just how much they care. For those with time to spare, a trip abroad is the perfect present – and also the chance to escape the UK in February. Hayes and Jarvis 01293 735831, The long haul specialist has selected four romantic cities; New York, Dubai, Chicago and Las Vegas to make this Valentines one to remember. There really is nothing more romantic than Valentine’s Day in New York. Think carriage rides in Central Park, ice skating at the Rockerfellar Centre or the ultimate – a proposal at the top of the Empire State Building. Hayes and Jarvis is offering a three night trip with prices from just £499 per person and savings of £94 per person. Departing on 13 February 2016 the trip includes three nights at the four star Wyndham New Yorker on a room-only basis and flights from London Heathrow with British Airways and American Airlines. A city of gleaming skyscrapers and golden beaches, Dubai is the perfect place for a romantic break. 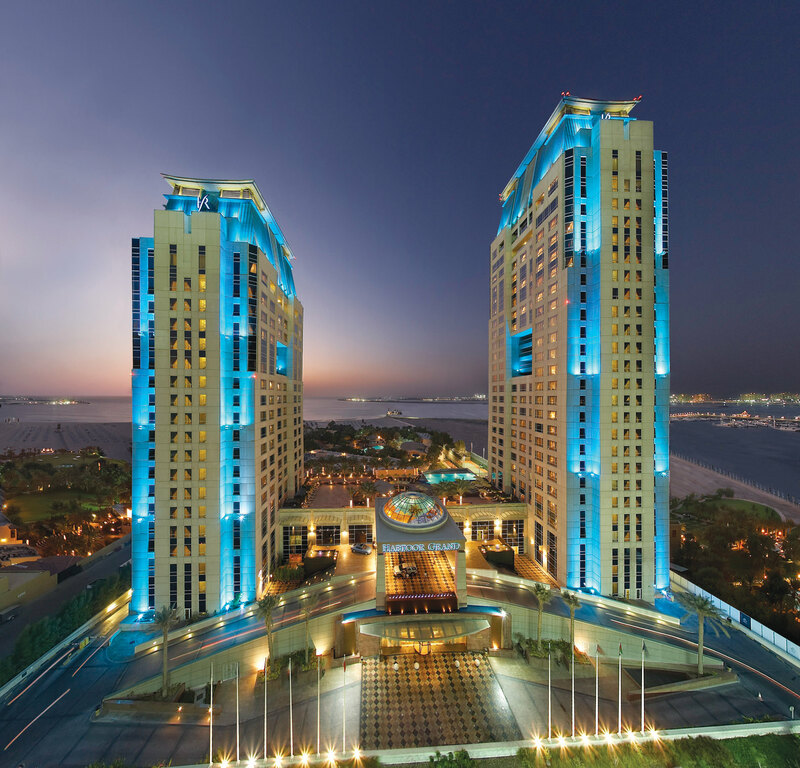 Treat your loved one in the vibrant souks or enjoy a relaxing afternoon along the waterfront. Hayes and Jarvis is offering four nights’ at the five star Habtoor Grand Beach Resort and Spa on a B&B basis with prices from £699per person and savings of £262 per person. The package includes transfers and return international flights from London Heathrow with Emirates on 11 February 2016. Take your loved one to new heights and enjoy the sweeping views of Chicago’s skyline from the skydeck of the Willis Tower. 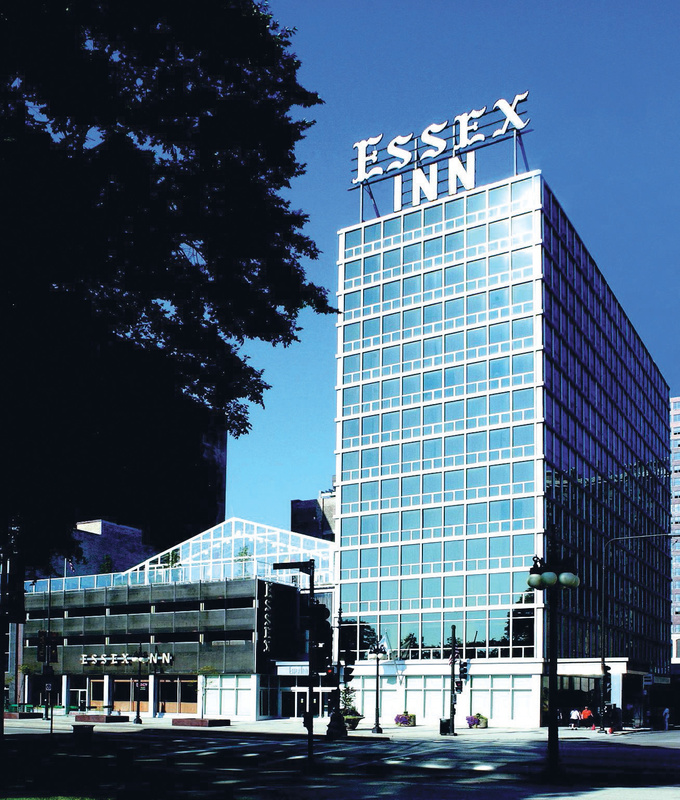 Hayes and Jarvis is offering a three night trip to the three star Chicago’s Essex Inn for just £549 per person. The trip is on a room-only basis with return international flights from London Heathrow with United Airlines departing on 11 February 2016. 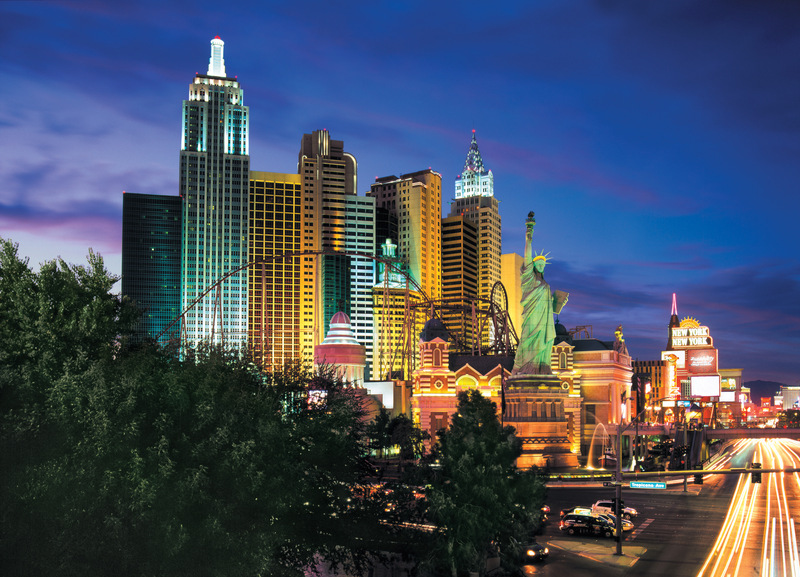 There is no doubt that thousands of visitors will flock to Las Vegas for the most romantic day of the year, with plenty of entertainment, dining options and much more. Perhaps even a wedding at the famed Little White Wedding Chapel? 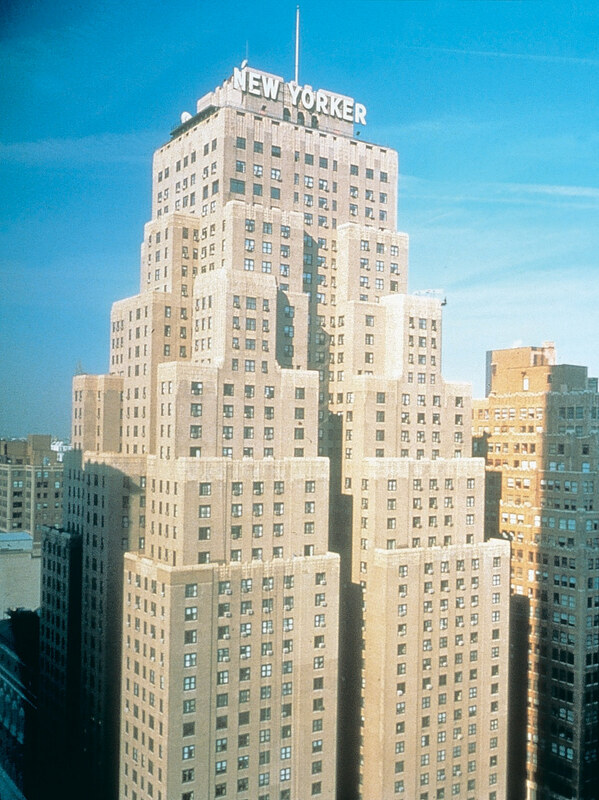 Hayes and Jarvis has a four night trip to the four star New York New York Hotel and Casino from London Heathrow with Delta Airlines from £799 per person. Based on 13 February 2016 departure.